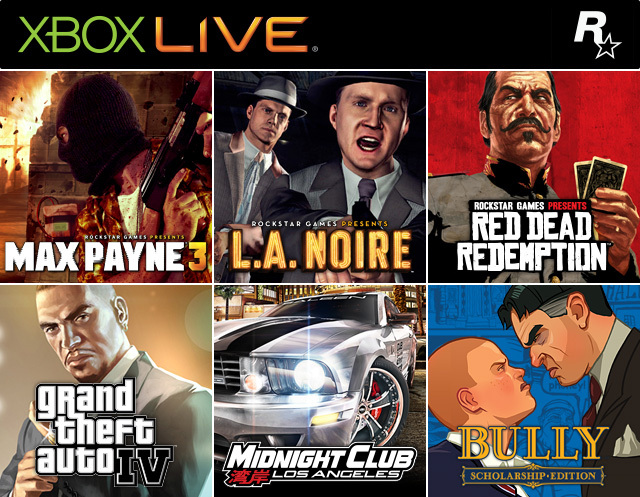 The Xbox LIVE Marketplace update has given gamers quite a few sales for Rockstar Games expansions as well as a couple Games on Demand. The sale goes all the way to Labor Day, September 3rd. Take advantage of these deals on the Xbox LIVE Marketplace here and join us at the Grand Theft Auto V forums!